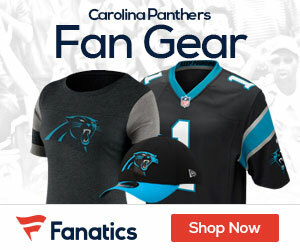 With veteran kicker Olinda Mare struggling, the Carolina Panthers have signed rookie Adi Kunalic, Joseph Person of the Charlotte Observer reports. Mare remains on the roster as linebacker Jason Phillips has been placed on injured reserve with a calf injury. Originally signed by the Panthers as an undrafted free agent out of Nebraska, Kunalic was 2-for-2 on his field goal attempts and had one touchback on six kickoffs during the preseason, but was not expected to make the active roster after the Panthers signed Mare to a four-year, $12 million contract.